We are excited to announce the release of the new music video by IM5 and Bella Thorne, 'Can't Stay Away'. Perez Hilton, Jamie King and Simon Fuller have just launched boy band IM5. Who is IM5?? IM5 takes time to answer your questions...What did they have to say? What's Been Happening with IM5! IM5 have been performing there hearts out! Take a look at some events they have done recently. IM5 got the opportunity to perform at Purses From The Heart on May 24th at the SLS Hotel in Beverly Hills, Ca. 100% of the proceeds goes to Guard A Heart: Above all else, guard your heart, for it is the wellspring of life. 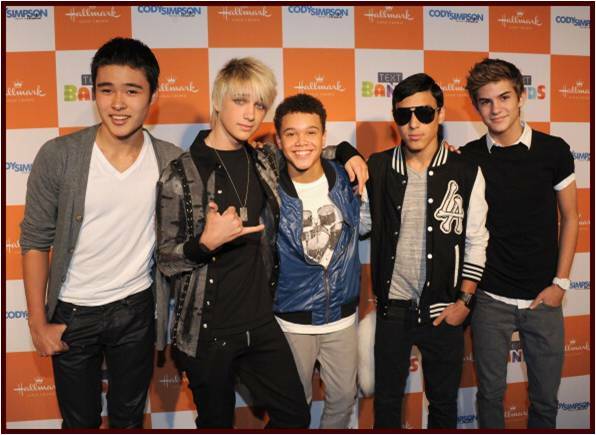 Take a walk on the red carpet with IM5 at 'A Preview to Paradise'. A private listening party to preview Cody Simpson's next album in Santa Monica on May 19th. 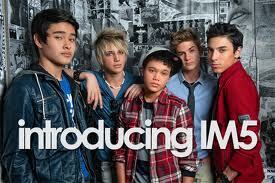 Become a fan of IM5! Man these kids are so TALENTED! Will, Dana, Dalton, Cole and Gabe from IM5 put together a mashup of Carly Rae Jepsen's 'Call Me Maybe' and Maroon 5's 'Payphone'. The video is very funny and super creative. Keep an eye out for the next IM5 song to hit the scene. 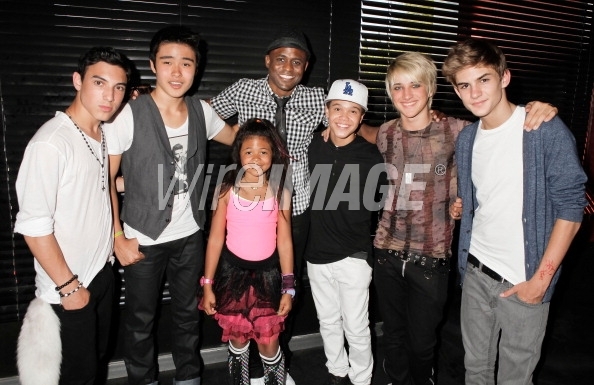 Great work guys...IM5 performs cover of 'How to Love' by Lil Wayne for Perez Hilton's BIG Mad Hatter B-Day Bash! 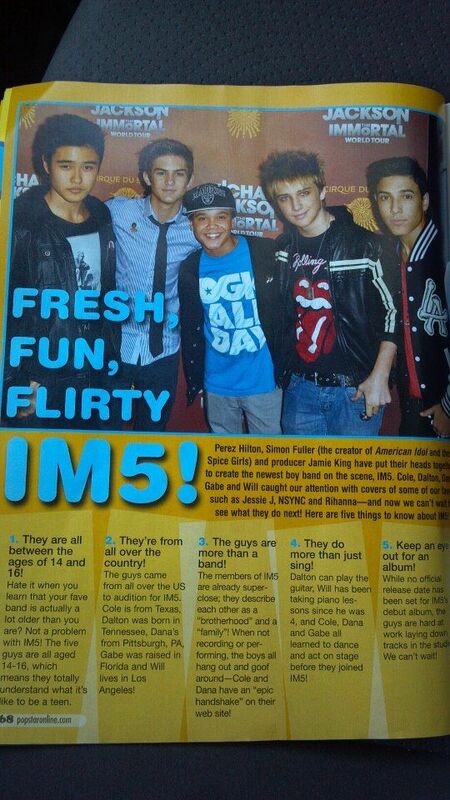 IM5 Band Kings of Mash UP! 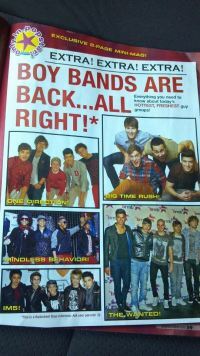 Meet the new boy band, IM5 created by Simon Fuller, Perez Hilton and Jamie King. They have recently become master's of the Mash UP! Meet IM5: Will, Dalton, Dana, Cole, and Gabe! After a year an half of hard work IM5 has officialy been released. They have an amazing career ahead of them. Stay tuned for what comes next from IM5!